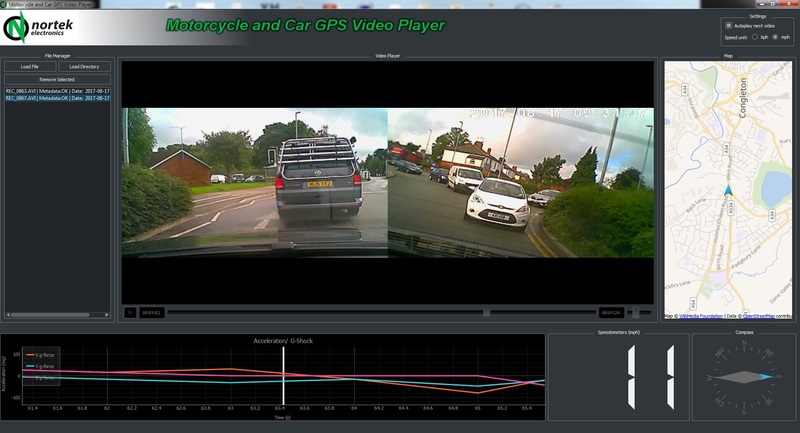 The “Bike Bro” is a comprehensive, reliable dual camera HD front & rear camera system and recorder (DVR) designed exclusively for Motorcycle use, and starting from just £139.99. 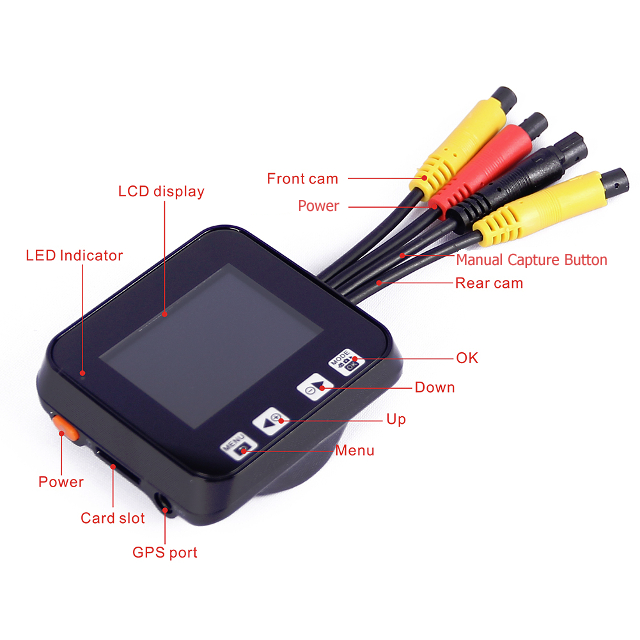 The DVR Control Unit can easily be removed from the Bike for security or storage purposes if required, simply by unplugging four connectors. The additional purchase of a second bike hardware kit will also allow one DVR to easily be shared between two bikes, without the expense of having to purchase two complete systems. 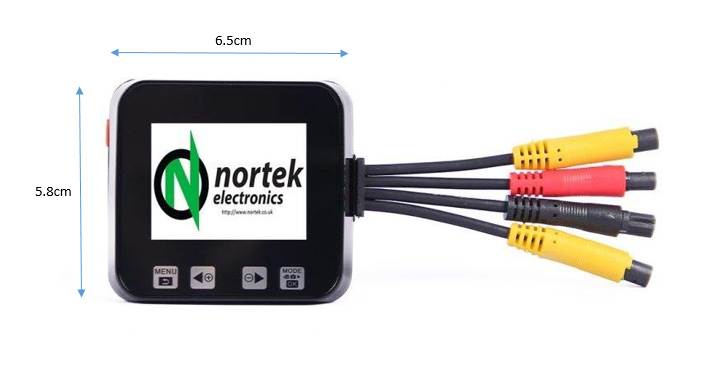 Unlike some other Camera products on the market, our DVR uses automotive grade waterproof locking connectors for power and cameras, and not micro usb connectors. 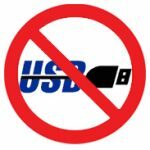 USB connectors are intended for computer or domestic products and are not designed to withstand the constant vibration and movement encountered on the roads or during an impact. Loose connectors, can eventually mean intermittent picture loss, video interference or entire lost video footage, at a time when you may rely on it the most. The optional wired rider dual ‘panic’ button is designed for mounting on the handlebars, where a single press of either button can be used to trigger a manual locked video capture event from both cameras in order to record and preserve instances such as road rage, ‘brake testing’, or dangerous driving by other road users. Each press of the button results in a one minute protected video file being retained, (starting from 10 seconds prior to the button being pressed). Any footage captured using this method (or during an accident impact) will be retained as a locked file on the SD Card protecting it from being overwritten during the process of normal loop recording. Long pressing of either button allows for remote on/off switching of the DVR whilst riding, for periods that you may not wish to record. The controller uses interlinked dual buttons to make operation easier whilst wearing gloves, and visual status LED’s indicate the current operating status of the DVR. 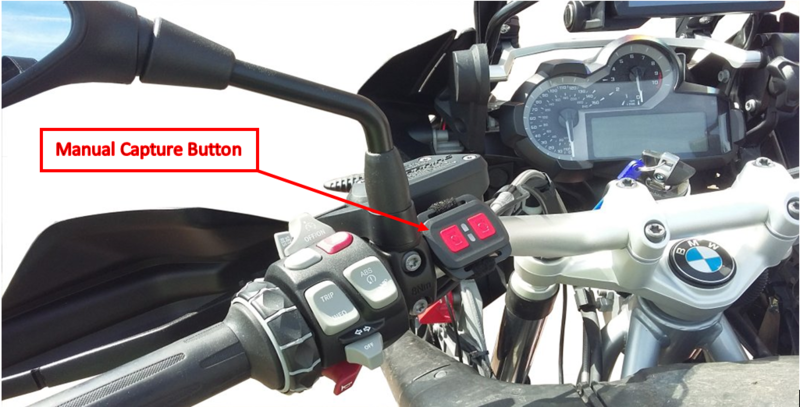 The standard power supply, which is included with the Bike Bro requires connection to a switched Ignition Circuit such as a tail light in order to automatically switch the recorder on/off in relation to the Bike being used. Purchasing the optional “Smart Power” unit, will allow direct connection to the Bike Battery, automatically switching the recorder on and off in relation to normal engine vibration being sensed, as an alternative to using a switched circuit or hogging any accessory socket. 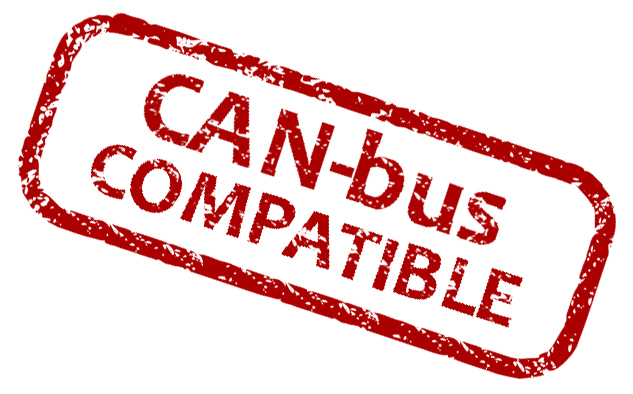 This is an option which will need to be purchased if your bike uses a CANBUS System (E.g BMW, Triumph), or has LED Tail lights. The Smart Power supply can also be used with any Bike, where a direct connection to the battery terminals is preferred, making installation more straightforward as no existing Bike wiring needs to be tapped into. The background current consumed by the Smart Power Unit when the DVR has shut down is very little (under 1 ma) and so it can be left for long periods or be used with trickle chargers. The fitting instructions for the Smart Power Unit, are available on the link below. Due to popular demand, we now offer a second set of hardware for the Bike Bro excluding the main DVR control unit. The kit includes a pair of additional cameras, standard Power Supply Unit, Bracket and Mounting Fixtures which allows all of the fixed hardware to be fitted to a second bike or car. This will then allow one DVR control unit to easily be shared, simply by moving it between two different bikes or a Bike and a Car. Useful for customers who own or have access to more than one bike whilst saving money over buying two complete Bike Bro systems. 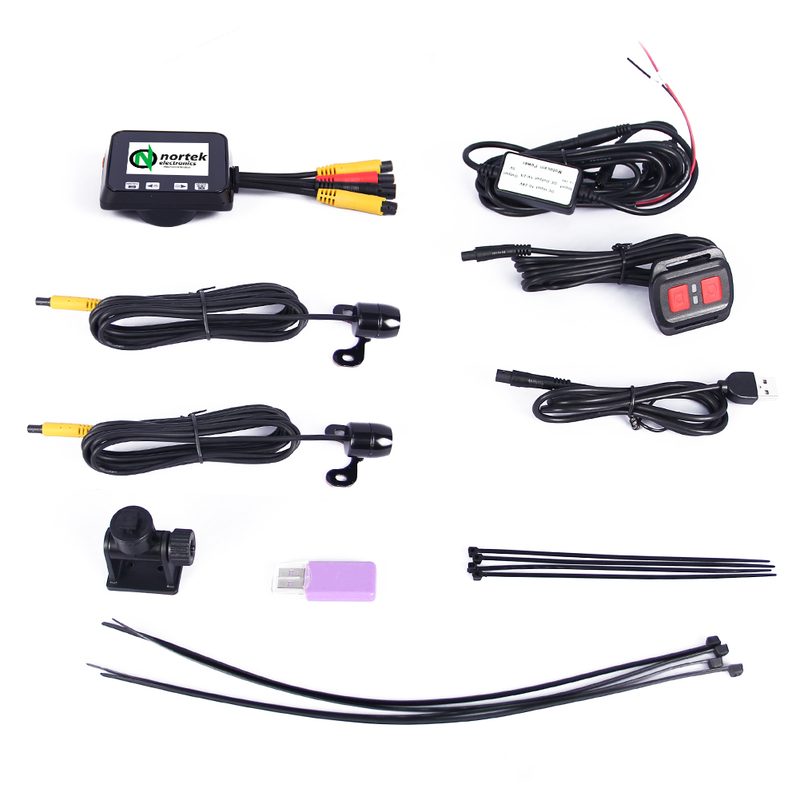 Please Note:- This kit does not include a Manual Capture Button, Smart Power unit or GPS Module, so if these options are required for use with the second bike / car then they will need to be added as individual items at the time of ordering. Normal SD Memory Cards, even those manufactured by the well known brands are not designed for the constant writing / re-writing cycles required by DVR Systems, where every hour of recording is the equivalent to taking and then deleting thousands of photos!. Normal cards will quickly fail or produce poor quality footage when exposed to this kind of continuous duty cycle and you will find that virtually all of the memory card manufacturers will not honour their card warranty when used in this type of application. You may also find that a non compatible memory card will be rejected by the DVR at switch on, or cause the DVR to work erratically, not capture GPS data or even crash. For this reason we recommend the purchase of a fast class 10 UHS-1 SD Card designed for DVR use, and so we highly recommend the purchase of our dedicated High Endurance 32GB SD Card for use in the Bike Bro System. If you require a spare / replacement SD Card for the Bike Bro, we recommend using Sandisk Extreme V30 Cards.